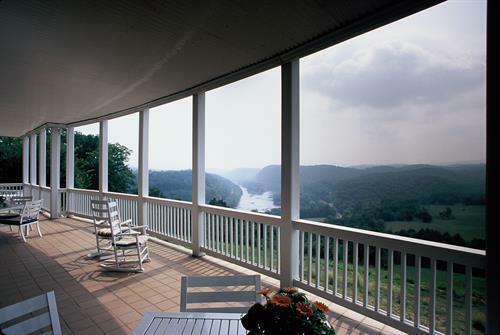 Overlooking the New River and the Appalachian Mountains, this 7 room bed and breakfast inn is open year round with spectacular views during each season.. 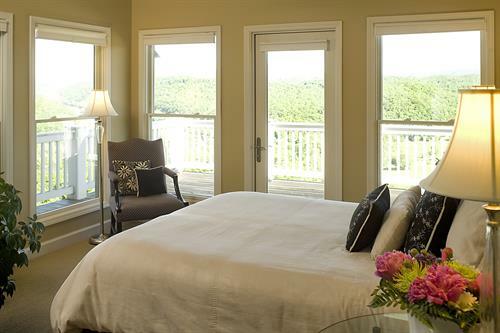 Enjoy private bathrooms, whirlpool or soaking tubs, flat screen TV and DVD players, rocking chairs on the deck overlooking beautiful views of the New River Valley. 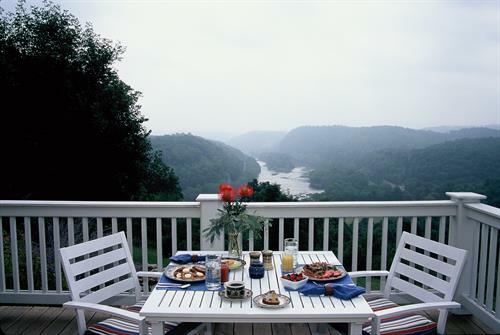 Not to mention, a gourmet breakfast served out on the deck, weather permitting. Complimentary 24 hour snacks include our homemade cookies. Located in southwestern Virginia, we are just 60 minutes from Roanoke airport and minutes from Virginia Tech and Radford University. Fly fishing, kayaking, canoeing, hiking, mountain biking, horseback riding, golfing nearby. Meeting rooms for corporate retreats or family reunions. Wedding packages for small intimate weddings or "Just the Two of Us" elopements. With advance notice, dinner on premises can be arranged. 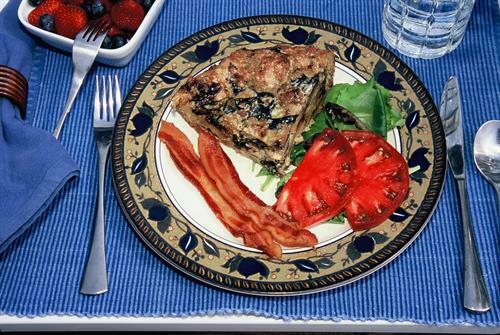 Special dietary needs can also be met with 48 hour notice. 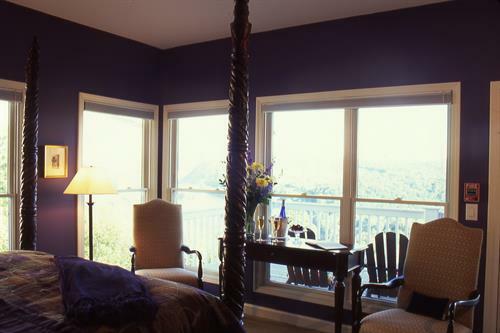 Come meet innkeepers extraordinaire and welcoming staff. Renew, Refuel and Relax. Plan your stay, so much to do!